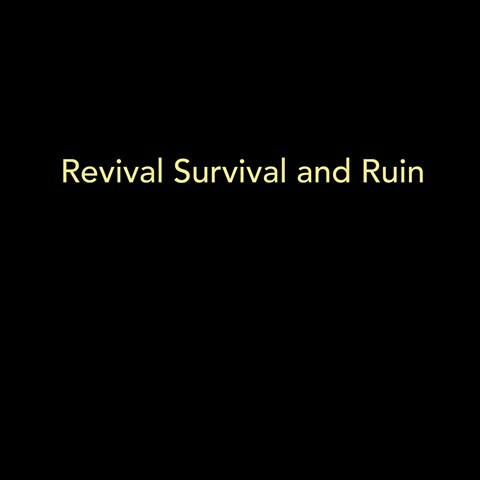 Revival, Survival and Ruin depicts my ongoing dialogue with Connecticut, where I live, and India, where I spend a significant amount of time. The decaying grandeur of a Greek Revival stone college building in George Town, a congested old market neighborhood in Chennai, India, made me recall Greek Revival buildings in Connecticut that I have also photographed over the years: a modest, neglected farmhouse perched high on Route 66, in Hebron, and an abandoned institution for the developmentally disabled, in Mansfield. These once stately buildings—both majestic and humble and now so disregarded—evoke conflicting sensations, sentiments and stories. They inspired me to revisit eroded buildings at home and in India that are being devoured by nature or squeezed, smothered, crushed and defaced in a rush of development. The sense of isolation in rural New England buildings, although the result of different economic and social forces, was not unlike what I felt in urban India. The varied histories I imagined and discovered in all these buildings, of changed ideas and ambitions, dispersed religious communities, and frayed familial bonds, are part of a natural unfolding of life. Each building embodies a life force of its own, even if now it is stylistically or socially passé.